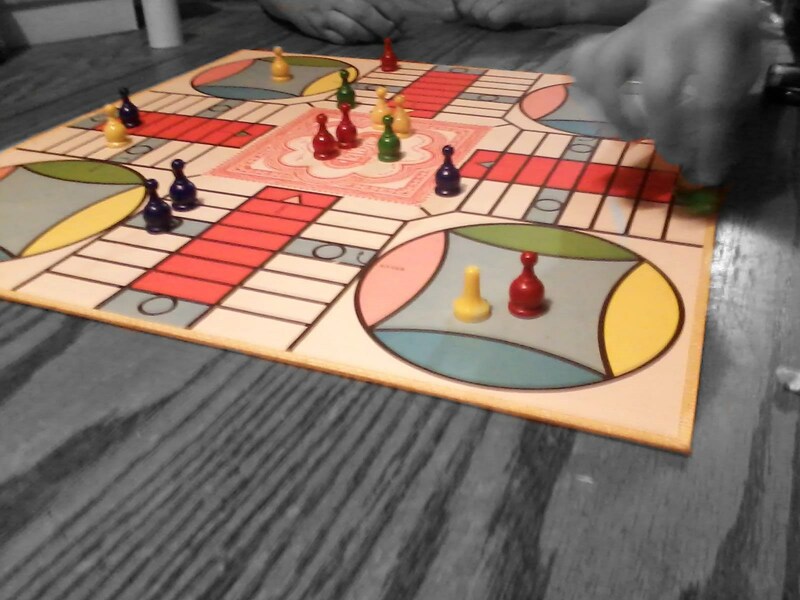 Playing board games with the family has always been a cherished thing. The friendly competitiveness, the ultimate game of chance, the memories made, among family members is what makes family game night a special occasion. It creates bonds and alleviates tensions. One of my favorite games is Monopoly because of the strategy involved, with how wisely you spend your money and build an empire on the board. The game that requires the most amount of thinking and strategy in my opinion is Clue while the game that requires the least is Cards Against Humanity (it’s just silly matchmaking). Playing board games helps to exercise the brain and develop your decision making skills. You learn to plan ahead. Like in real life, it’s often the decisions you make now that affect how you will be in the future. The game of LIFE, another great board game, starts off with two big decisions: college or job?